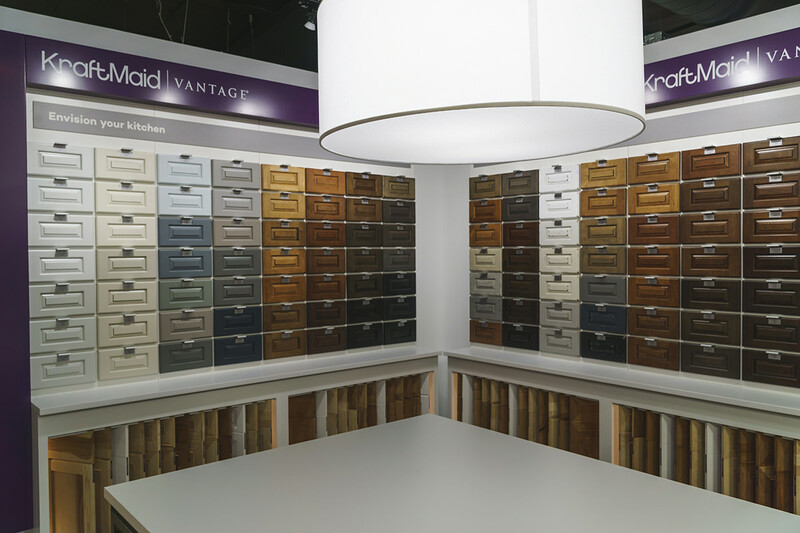 KraftMaid Vantage Design Studio helps homeowners achieve their dream kitchen and bath designs more easily, quickly, and confidently than ever before. The Design Studio is key to making this happen. Within its innovative display and work spaces, the homeowner can see, touch, and compare products, and collaborate with the designer to visualize colors and door styles for their new kitchen or bath. Today’s cabinetry is designed to suit all tastes and pocketbooks. They can be purchased in standard sizes, they can be customized or there are even semi-custom options. 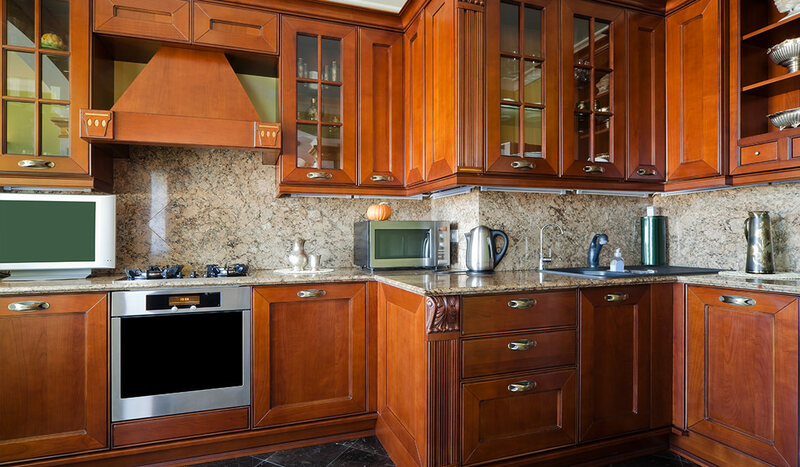 Kitchen cabinets can be ordered in an array of wood species. 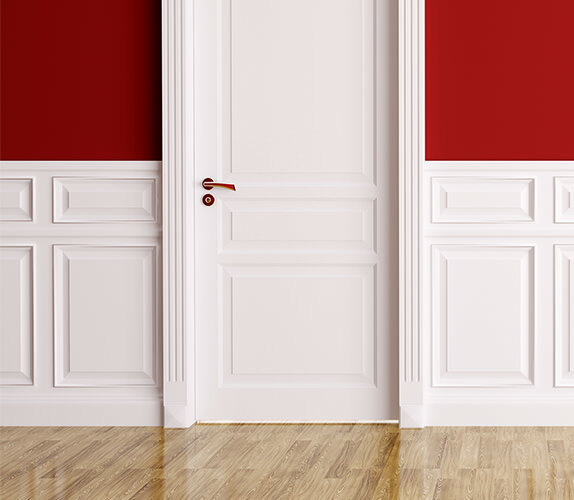 Laminate or high-gloss colorful finishes are available to suit any style or taste. 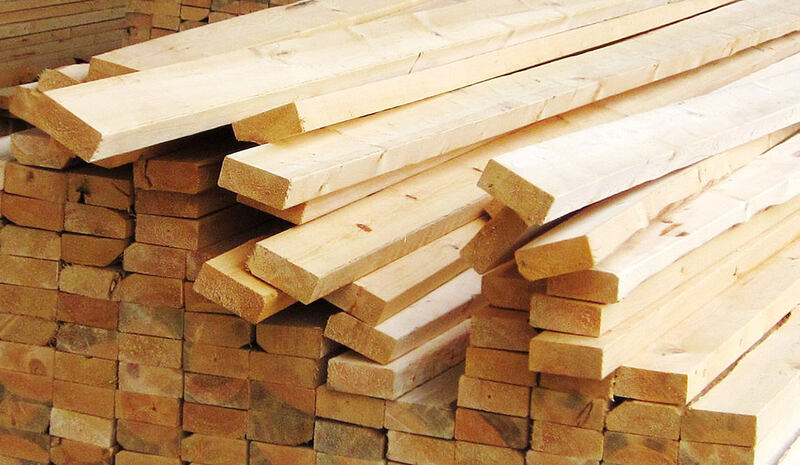 Whether you're building a home, remodeling or just doing a small project, Marling Lumber can serve your lumber needs. 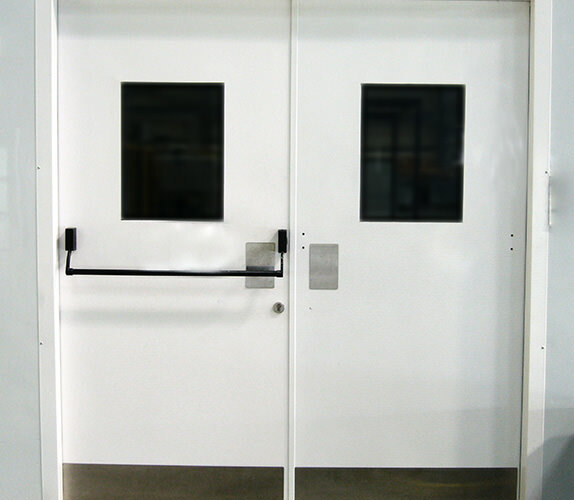 We've got more than 100 years of experience to help bring your ideas to completion! Marling Lumber stocks a wide variety of shingles in an assortment of colors and styles. 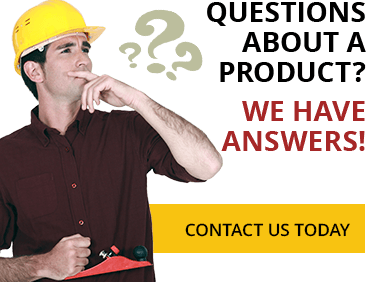 We can also order metal roofing from a number of companies in shake, shingle or sheet. 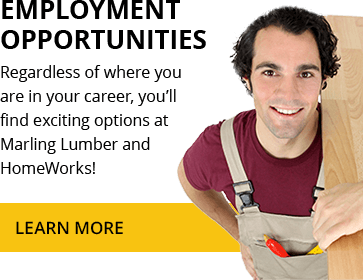 In addition to shingles, we have roofing accessories including gutters, soffits, soffit vents, edging, fascia, underlayment, fasteners, and sealants. 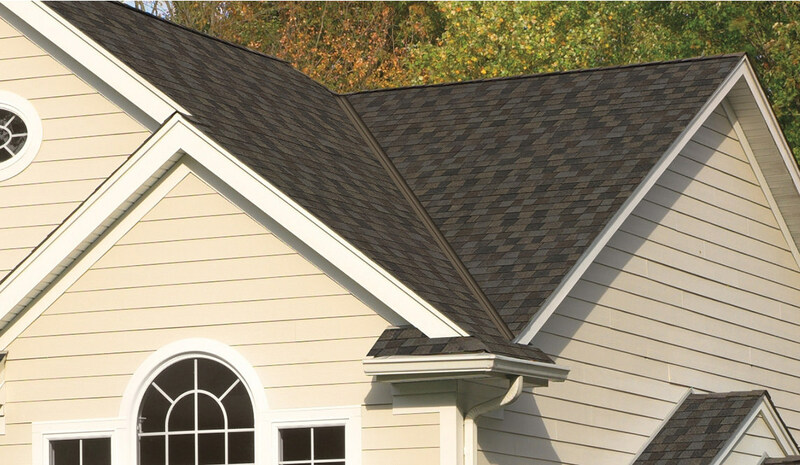 Shingle brands we carry include: GAF, Tamko, Owens Corning and Certainteed. 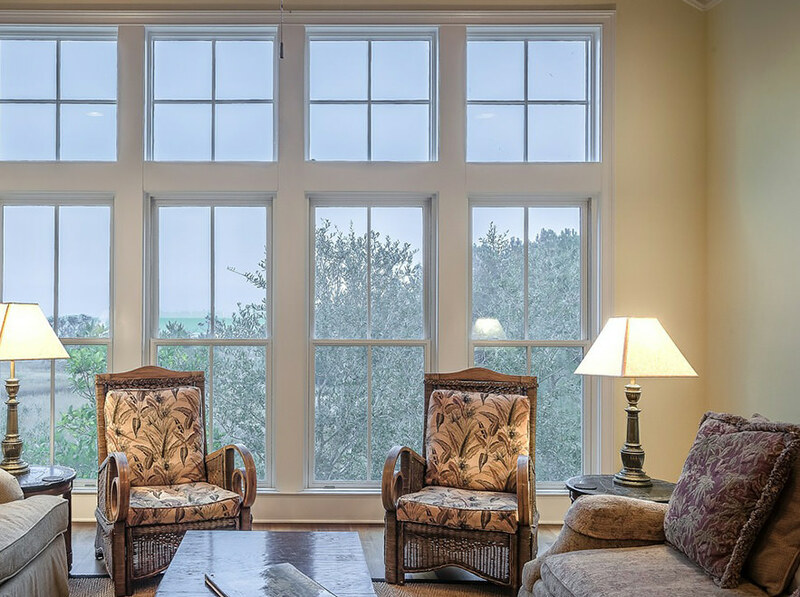 Marling Lumber works with a wide range of companies to guarantee you'll be able to find home windows of all sizes, colors and styles. Your window to the world should be pretty, functional AND energy efficient. 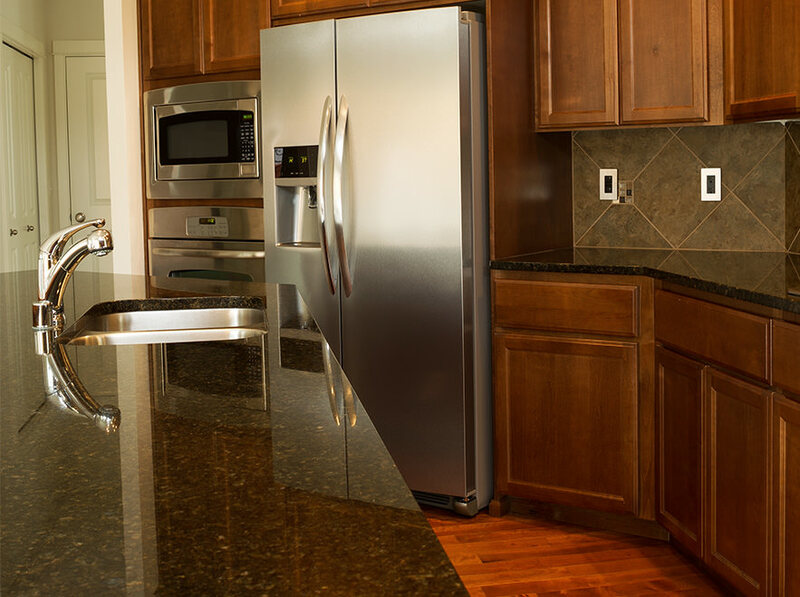 Marling HomeWorks has a huge variety of countertops options for any application in your home. Search our selection to find the right type and style for any area, from a spectacular desk top to a utility area in a laundry room. 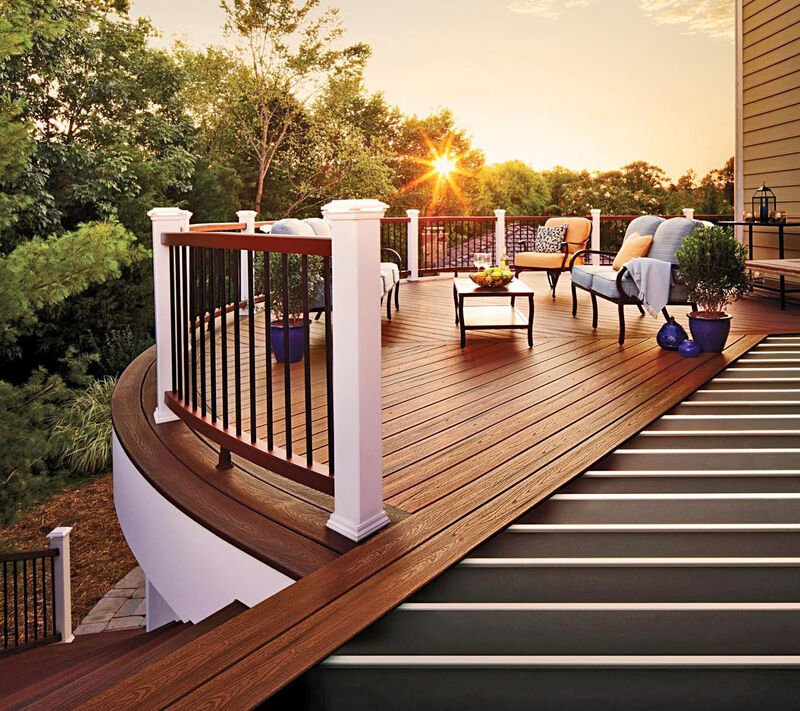 Serving Wisconsin for more than 100 years, Marling Lumber Company is still a family-owned business. 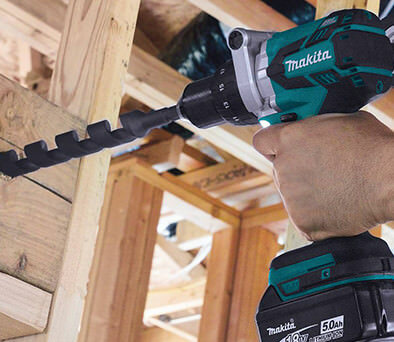 The company has branches in Madison, Waukesha and Janesville, but serves customers throughout the state. Every customer deserves 100% of our experienced employees' attention. And we appreciate our customer base. We hope to serve you for 100 more years. From roofing to baseboards and everything in-between, the kitchen and bathroom cabinets and products you need can be found at Marling Lumber and HomeWorks Company.